I can't believe it, I am half way there!!!!! When I first found out I was pregnant I thought the weeks would go by so slow but honestly they are flying past. So here I am, 21 weeks pregnant and I'm starting to feel like myself again, my energy has come back, I'm not sleeping as much and I've started to feel kicks. On Sunday I went on a long walk with Mags & her friends and when I came home I was going for a lie down and whatever way I went to lie on the bed I must have scared the baby or woke it up because I felt the biggest kick I've ever felt. It gave me such a fright and I screamed for Chris haha. I guess it is the start of the big kicks. I feel little flutters every now and again and last week at my doctors appointment I heard the baby's heartbeat for the first time, it was the most amazing feeling ever. We have my big scan next week and I'm so excited to see the baby again. I've also started to get organised and we've ordered our pram & travel system from Bella Baby. 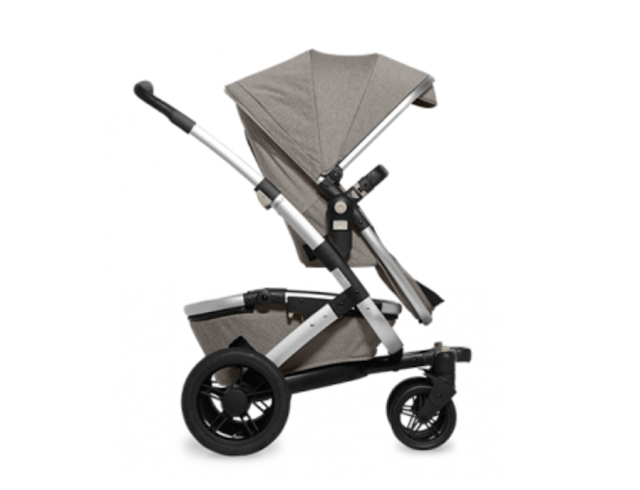 We were back and forth between a few different prams but finally after a lot of talk with the sales assistant we agreed on the Joolz Geo. I'm so excited but we won't get it until 3 weeks before my due date. It is a gorgeous light grey colour. We also ordered some furniture for the nursery. We are both loving greys and creams so we want to keep to that colour palette. 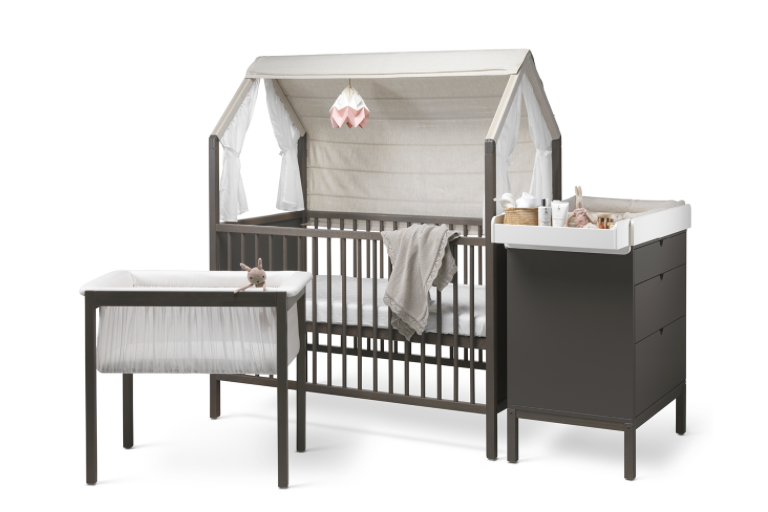 We order the Stokke home set which is an amazing crib, cradle and dresser and also ordered the Tripp Trapp which I've heard such good things about. They get delivered tomorrow and I can't wait to see them. It is all so real now. Last weekend I was invited to Killashee House for my Baby Moon. It's a little break for you and your partner before the baby comes to relax and enjoy yourself, I would recommend it to anyone. It's so nice. I love Killashee House, It's where my brother got married and such a fab hotel. We enjoyed a dinner in the restaurant and the following morning I had a pregnancy massage. It was exactly what I needed as my back was really starting to hurt me and my legs and feet are starting to swell if I am on them for too long. It was a lovely weekend away and if you're looking to book somewhere for your baby moon definitely check them out. 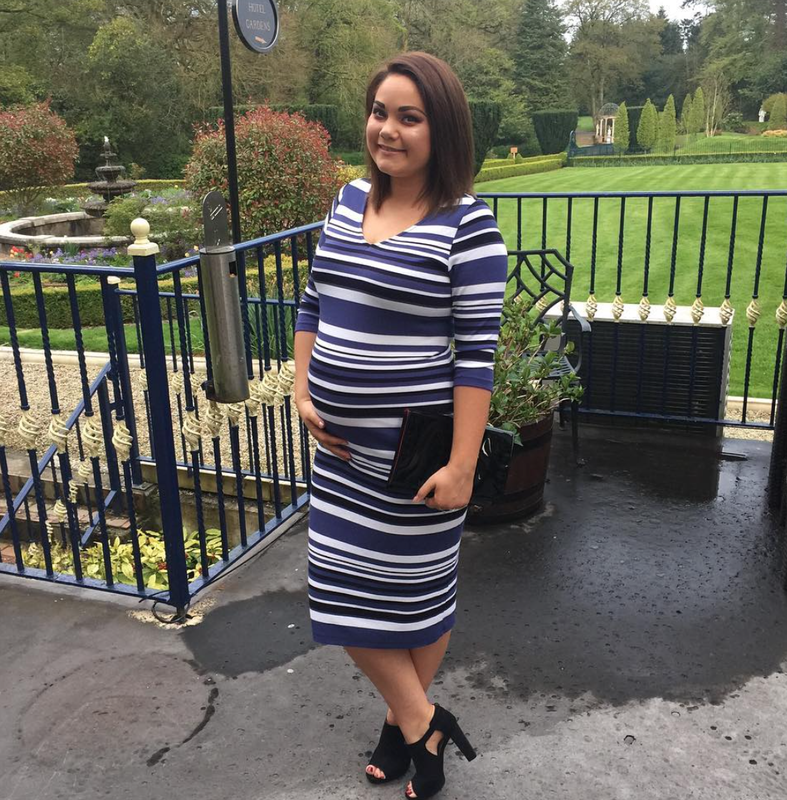 The spa use Mamma Mio products which I have been using through out my pregnancy and I also bought their Lucky Legs cooling rub for my feet and I've been using it on my lower back it is amazing. That is all Ive to report now but I will be back with an update soon.